If you want the best relaxing experience in Japan, the best way would be to visit an onsen. 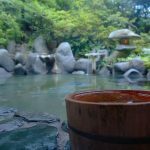 Onsens were initially public bathing places, but today, you can find them in spas, restaurants, and hotels. As the number of onsens in Japan increase over the years, the number of onsens with unique concepts also increase. Some may seem weird and crazy at first, but surprisingly, they are popular among tourists who are fans of hot springs! And maybe even you will try one of them, especially the beer onsen which will be coming near you soon. You heard that right wine, coffee, sake or green tea-lovers. 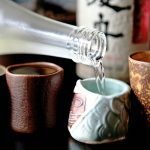 Make your way to Hakone Kowakien Yunessun Inn to soak in a myriad of beverages! If you’re wondering what’s the most popular beverage bath here, it’s the red wine bath. 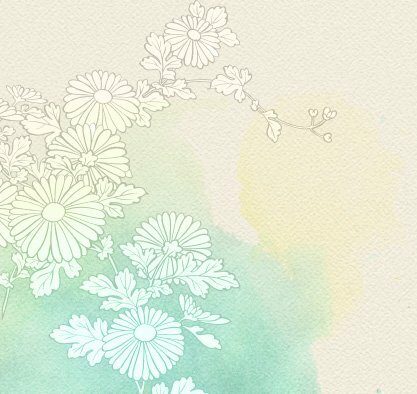 However, if you’d like to opt for a regular onsen bath, this inn also offers indoor therapeutic hot baths and open-air hot springs surrounded by picturesque sceneries. If you want to spend a day of ULTIMATE onsens, Oedo Onsen is the place to be. On top of having a variety of indoor and open-air onsens, this place also functions as an Edo era theme park. When you first step into Oedo Onsen Monogatari, you can choose your yukata for your stay. You can also take a break from all the relaxation by playing carnival games, go to a fortune-telling booth, get your hands on old-school Japanese candies at their shop or feast at one of their restaurants. Located in Gunma Prefecture, this place is worth the visit fans of Hello Kitty. You can even stay overnight here! 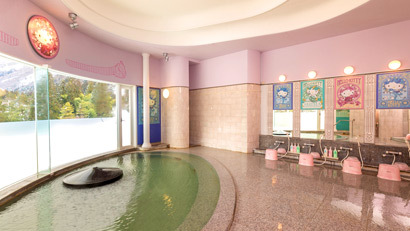 Shima Grand Hotel and Sanrio partnered together to give a twist to the typical onsen experience. Their hot springs and cafe are filled with Hello Kitty decor. You can now bathe with your favourite kawaii feline character! We’ve heard about cooking eggs at volcanic craters but how about bathing with boiling eggs– I mean, boiling eggs while bathing? At Shimizu Yu, for just an extra 50¥, you can buy an egg and cook it in the onsen with you. Located right by central Tokyo, in Shinagawa ward, this bathhouse has tons of eggs on site, but it has all the usual facilities like saunas, natural indoor and outdoor hot springs, and a black water onsen. Beer Onsen is nothing new in Japan. They’re popular! Japanese people believe that the live yeast and enzymes in the beer will leave your skin feeling soft and supple. The carbonic acid and antibacterial properties found in the hops also can help in detoxifying your body, keeping you healthy. Soon, this malt bath will be coming near you! In collaboration with Sapporo Premium Beer, the oldest beer brand since 1876 in Japan, Ikeda Spa will be bringing you a lifetime experience indulging in Beer Onsen. This mineral-rich onsen filled with Sapporo beer will be exclusively available for only one day on 28 December 2018 in our Hinoki Onsen Bath (couple) at Clarke Quay branch. One lucky couple will stand a chance to experience this #IkedaBeerOnsen together! The contest will begin on 19 November and ends on 23 December on this Facebook post. The user who guesses the closest number to the answer will be announced on 24 December and win a Couple Pass for our exclusive #IkedaBeerOnsen and a 30-minute massage worth $396! 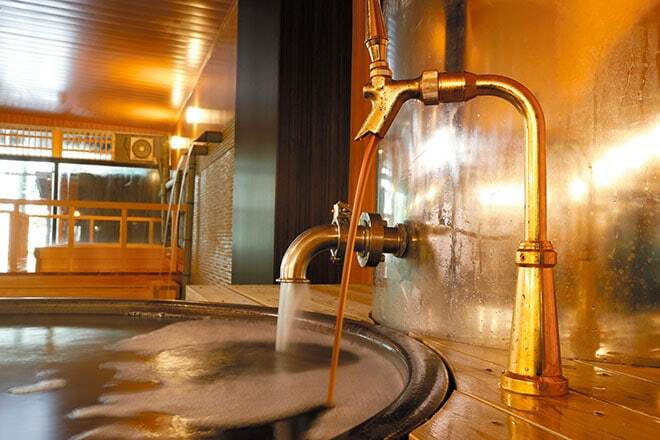 Don’t miss this exclusive Beer Onsen at Ikeda Spa!